The project encompasses a new Central bus station, the modernisation of Cardiff Central train station, and delivery of a range of other transport infrastructure such as a new coach station, a cycle hub and public realm improvements.  The in principle decision is subject to further due diligence on the project, the securing of funding from Welsh and UK Governments, and consultation between the Cabinet and the CCR bodies which include the Business Council, the Economic Growth Partnership, and the Regional Transport Authority. 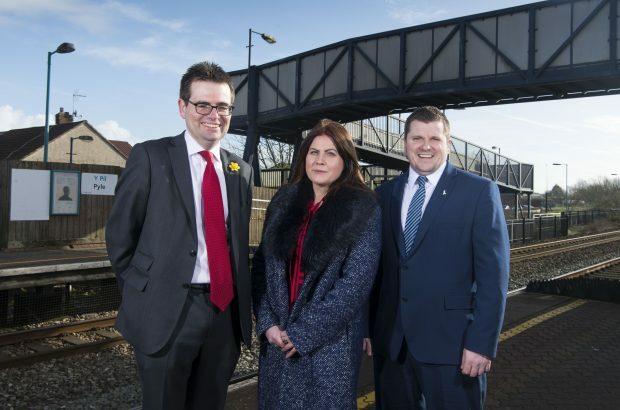 Cllr Andrew Morgan, Chair of the CCR Cabinet, and Leader of Rhondda Cynon Taf County Borough Council, said: “Myself and my fellow Leaders are delighted to offer City Deal support for this transformational project. 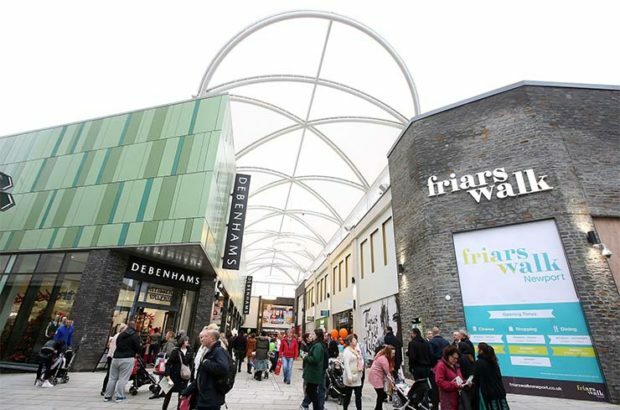 Cardiff is expected to grow faster than any other UK Core City over the next 20 years in terms of population according to Welsh Government and National Statistics projections, with population growth of more than 20 per cent between 2017 and 2037. 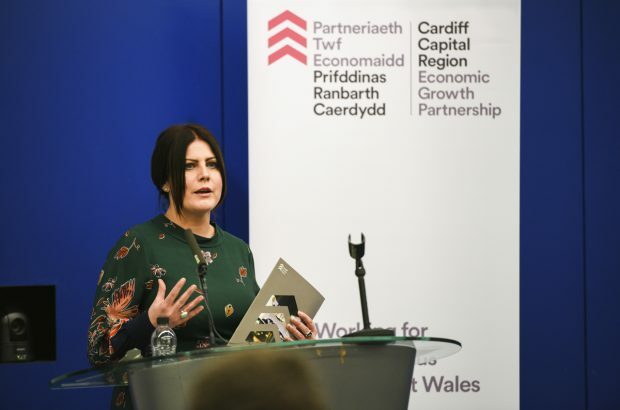 Cllr Thomas said: ““There is a compelling and urgent need to make sure that Cardiff Central can accommodate predicted growth in passenger numbers, especially given the role that the Metro will play in spreading the benefits of the City Deal. In May 2017, the Cabinet agreed to contribute £37.9 million from the CCR City Deal’s Wider Investment Fund towards the establishment of a major, cutting edge facility, as an anchor in the region for high end production of compound semiconductors. create hundreds more jobs in the wider supply chain cluster.